What your policy, on theirs? It first appeared on the "Elevation 2001: Live from Boston" Video Release - U2, in 2001. 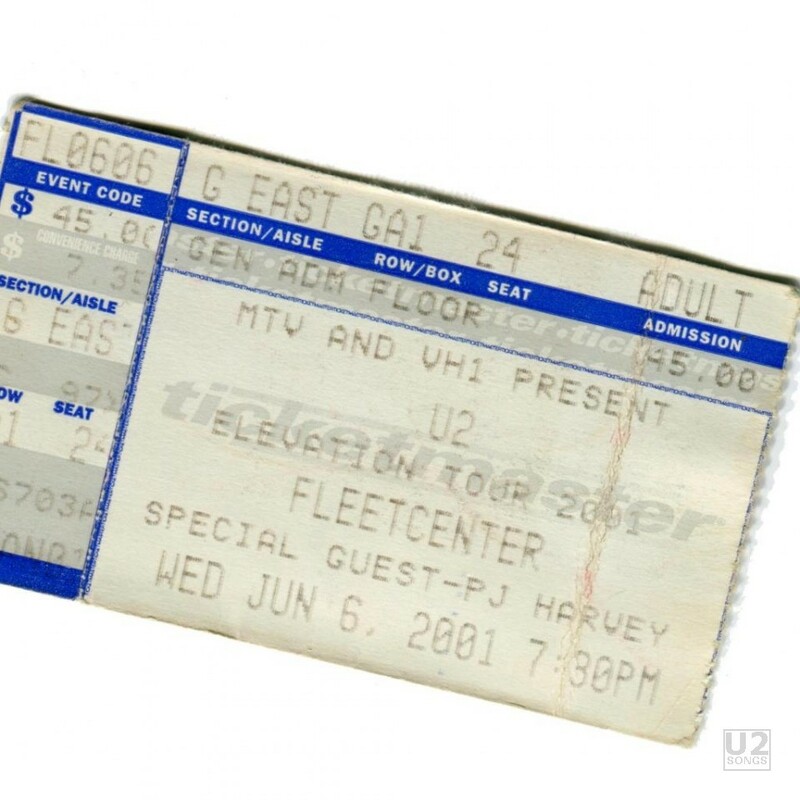 It was performed by U2 on 2001-06-06 at Fleet Center in Boston, MA.